Actor Ajay Devgn took delivery of his new Audi A5 Sportback, which he won for the best answer in the chat show Koffee With Karan. The celebrity chat show Koffee With Karan is famous for its rapid fire questions and that coveted gift hamper. However for season six, the makers decided to up the stakes for the celebrities that grace the couch with a grand prize of an A5 Sportback that was up for grabs sponsored by automaker Audi India. With the latest season coming to an end, it is actor Ajay Devgn who is driving home the Audi A5 Sportback for the 'best answer of the season'. 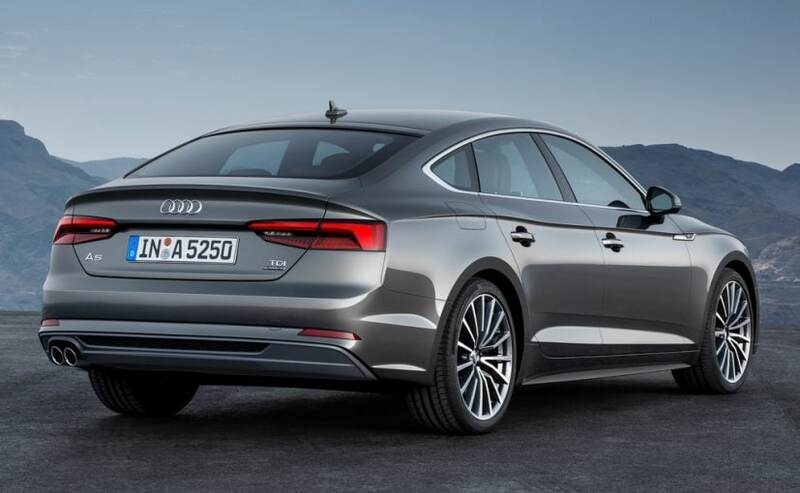 The four-door coupe-styled version based on the A4, the Sportback is high on style and features, and was recently delivered to the actor/producer. The A5 Sportback commands a price tag of ₹ 54 lakh (ex-showroom). Speaking on the association with the chat show, Audi India - Head, Rahil Ansari said, “Audi has always been associated with the top most events and properties in the world of entertainment and sports, globally as well as locally. This is why we are encouraged to have received a fantastic response from our association in India with ‘Koffee with Karan'. Our philosophy of ‘Audi is more' not only reflects in our products but our marketing strategy is a clear demonstration of the same as well. The announcement of the Answer of the Season winner getting a brand new Audi A5 Sportback added a lot of intrigue to the show and created popular debates amongst fans every week on which answer should win an Audi. Even the enthusiasm on the show by the celebrities has taken the importance of the answer of the season to the next level. 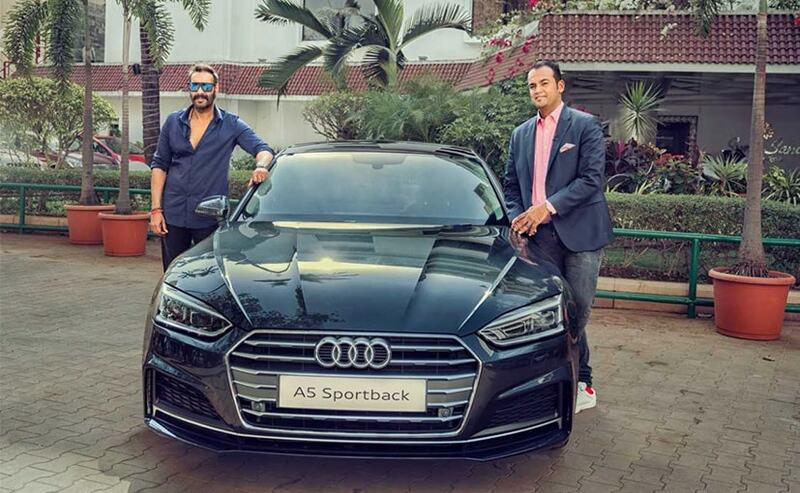 We at Audi India are really excited to hand over the Audi A5 Sportback to Mr. Ajay Devgn and welcome him to the Audi family." The Audi A5 Sportback was launched in India in 2017 aims to offer practicality with style. The swooping roofline that meets the boot remains the distinctive styling element on the car and gets pillar-less doors too. The car is longer by 17 mm, while the wheelbase has been extended by 24 mm and makes for additional knee room at the rear. The car is also wider by 11 mm over the standard model. The A5 Sportback also comes loaded with features LED headlamps with daytime running lights, 18-inch alloy wheels, panoramic glass roof, electrically adjustable front seats, leather wrapped steering wheel with paddle shifters and three-zone climate control. The A5 Sportback also gets the Audi Virtual cockpit display along with a more advanced MMI (multimedia interface) system. Audi says the A5 Sportback is up to 85 kg lighter than the previous version with a kerb weight of 1470 kg. 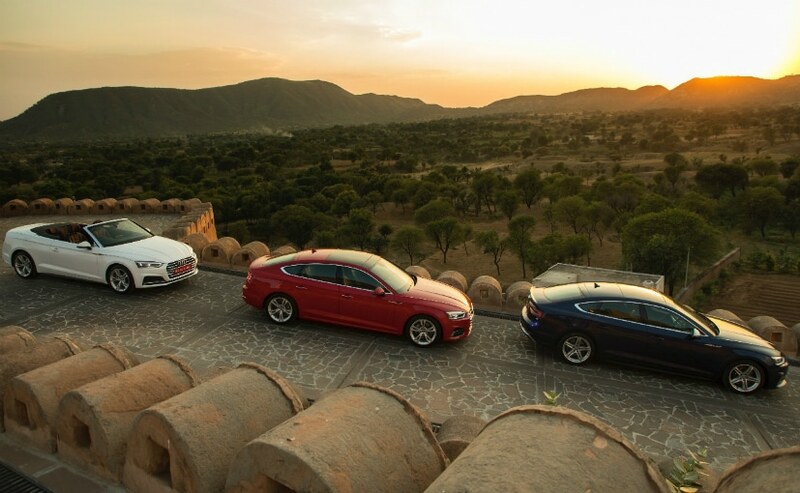 The Audi A5 Sportback is sold only with a diesel engine in India. The model gets a 2.0-litre four-cylinder, turbocharged oil burner makes 188 bhp and 400 Nm of peak torque, while paired with a 7-speed dual-clutch automatic transmission. The A5 Sportback can sprint from 0-100 kmph in 7.9 seconds and can hit a top speed of 235 kmph. Ajay Devgn is a petrolhead himself and certainly will be very happy with his newest prized possession. The actor has had an interesting line-up of vehicles in his garage over the years including the Maserati Quattroporte, Land Rover Range Rover Vogue, MINI Cooper, BMW Z4, Mercedes-Benz S-Class, Audi Q7, Volvo XC90, Toyota Celica and more.